This Saturday, every GU resident in the country took an examination testing his or her knowledge in the field of Urology (the annual “inservice” exam). I’ll have the results in a few months, but I’m so glad it’s over! 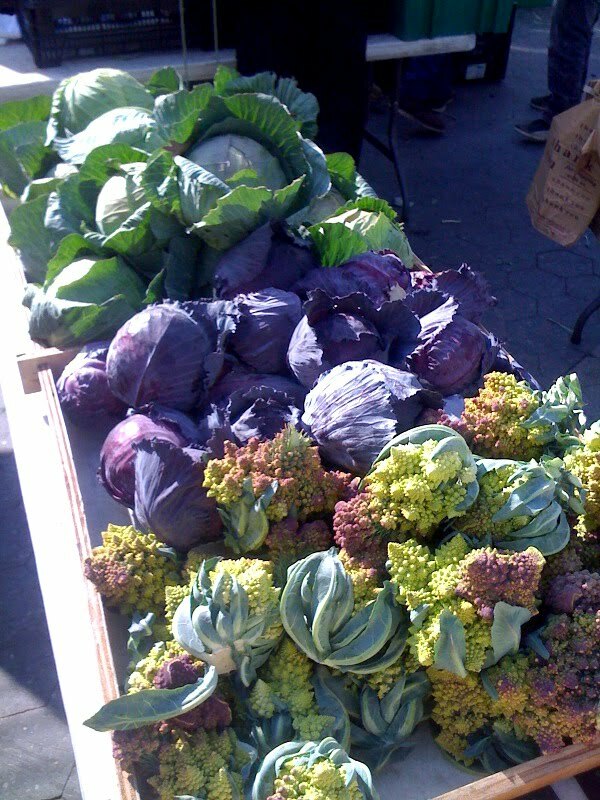 Afterward, Ashley and I had a chance to relax and enjoy a beautiful day in the city. 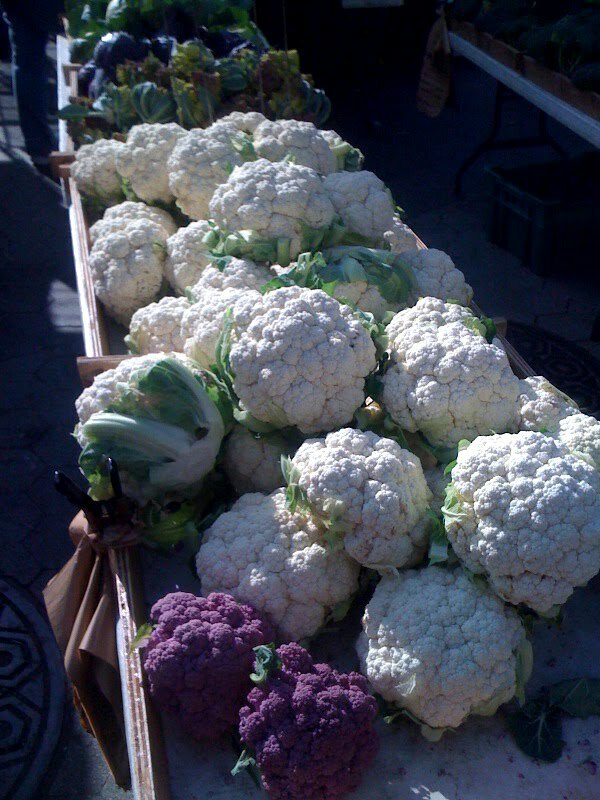 The Union Square Greenmarket was overflowing with beautiful cauliflower (I’ve never been so eager to bring some home). We tried a new spot in NoLiTa for brunch: barmarché on Spring Street. Their hollandaise–so buttery–definitely puts them in the running for the best eggs benedict we’ve had in the city (an honor we would otherwise assign to Prune). Ashley really liked her elderflower fizz cocktail, too. Later that evening, we went to a party hosted, generously, by one of my attendings; it was the twentieth year that he and his wife have had a party after the exam–and another great success.